Change control is an important part of the project management process. With the pace of change today, it is almost certain that projects will face the demand for change during their life. While change may help ensure the project's alignment with business needs, it is important to consider and approve each change carefully. The change control process in project management ensures that each change proposed during a project is adequately defined, reviewed and approved before implementation. The change control process helps avoid unnecessary changes that might disrupt services and also ensures the efficient use of resources. This process gives the ability for anyone in the project team (including the customer) to suggest a change to the project. The proposal must include a description of the change and expected benefits or other reason for the change. 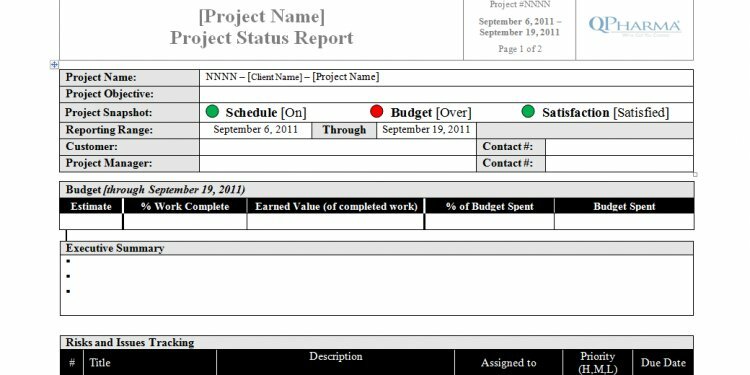 The change is presented using the Change Request Form and added to the Change Log for the project. After this assessment, the project manager recommends whether to carry out the change.